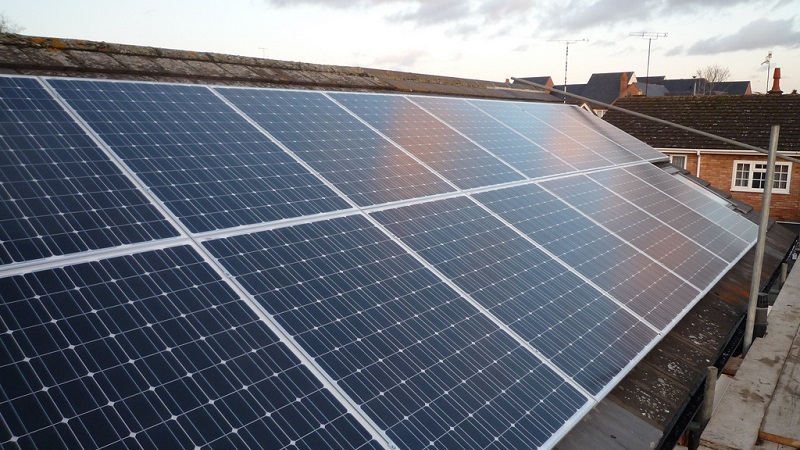 With Eskom's loadshedding, is it cheaper to go with solar panels? Thanks for this thorough investigation. In addition, I suggest that you look at the financial feasibility of a heat pump. It is much simpler to manage than a solar system, especially when the sun is hidden behind clouds. @David Mayes Thanks for the tip - can you point me at a good place to start researching that? My understanding is that a heat pump requires electricity to run - are you thinking of a system where you can use one to heat water from energy stored in batteries rather than a direct solar geyser? Or is there a better use that you're thinking of?